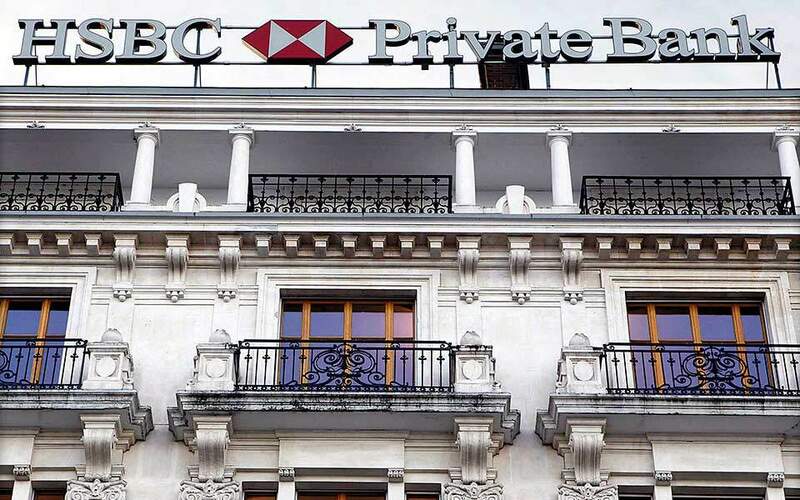 Following a visit by a group of officials last month, HSBC confirmed that the Greek government does not appear to have a plan for putting to good use a large cash buffer in excess of 40 billion euros, which ensures that will be fully financed at least until the end of 2023. 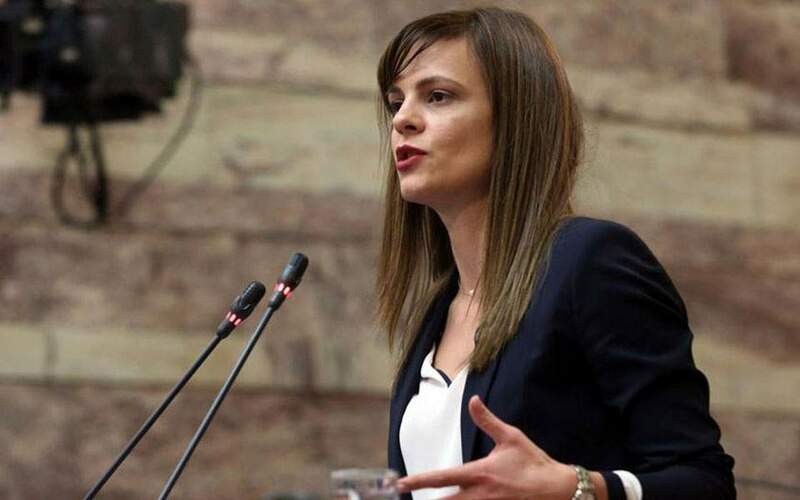 That collateral is the cash buffer of 15.6 billion euros that has been created by the funds borrowed from the European Stability Mechanism (ESM), and which is currently sitting in the account of the Bank of Greece without earning any interest. Instead, it is incurring interest at a rate of 1.5 percent, i.e. the cost of the ESM loan to Greece in this case. That amounts to an additional bill of 234 million euros per year for the Greek state, a sum that in could have instead been used to bankroll social benefits, or even to reduce the country’s particularly high taxation. Yet it is on the existence of this cash buffer that has allowed the Greek government to regain access to the money markets, as this liquidity cushion ensures that the country will not run into a financing problem in the near future. In other words, the yield of 3.9 percent that the Public Debt Management Agency (PDMA) secured when it issued the new 10-year sovereign bond last month was valued by investors on the basis also of the 15.6 billion euros Greece has in its account, which is costing it money. What this basically comes down to is that Greece is having to pay much more, in practical terms, for its market access than what the bond yields suggest. The cash buffer of 15.6 billion euros constitutes part of the large liquidity stock that Greece is maintaining at the moment. It is also the biggest cushion among all the eurozone countries that have emerged from bailout programs. This liquidity amounted to 41.7 billion euros in end-March, not including the two market forays by Athens and the disbursement, approved by the Eurogroup on April 5, of the eurozone central banks’ profits from holding Greek bonds. Taken together, all this results in a sum of up to almost 48 billion euros – in theory. This liquidity cushion is basically left sitting, without generating any significant profits from interest. A part of it, meanwhile – i.e. 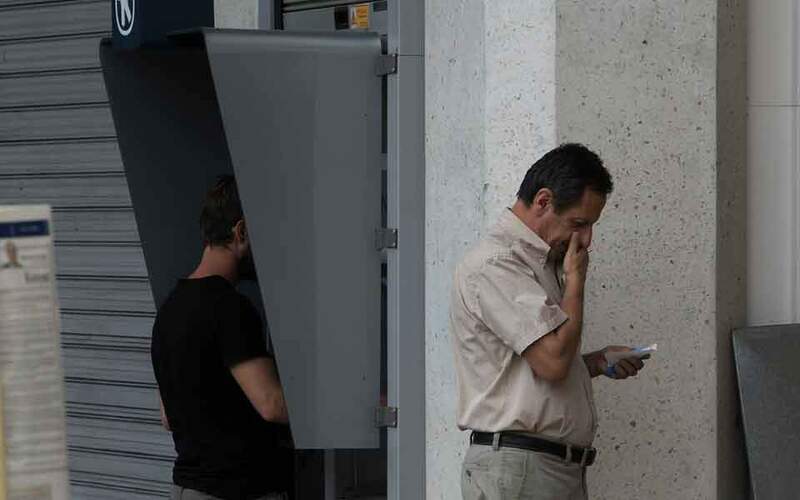 the 9 billion euros that have been deposited in the special account of the Greek state at the Bank of Greece – has an interest of -0.4 percent, which means that the Greek state actually has to pay for part of the cash buffer. The existence of this cash buffer has been decisive for the markets; without it, Greece would not have been able to proceed to any new bond issues, because their yields would have been prohibitive. Indeed, international rating agencies highlight as much in all their recent reports. Standard & Poor’s, Moody’s and Fitch have noted in their assessments of the country that Greece will continue to have access to the markets for its financing thanks to the support of the large cash buffer and also to last summer’s agreement with the creditors on the medium-term measures for the easing of the national debt. The presence of this liquidity cushion has also allowed Greece to be able to pay off an expensive part of its debt with the International Monetary Fund (adding up to between 3 and 4 billion euros) that bear a high interest of 5.13 percent, after having borrowed from the markets at a similarly high cost. 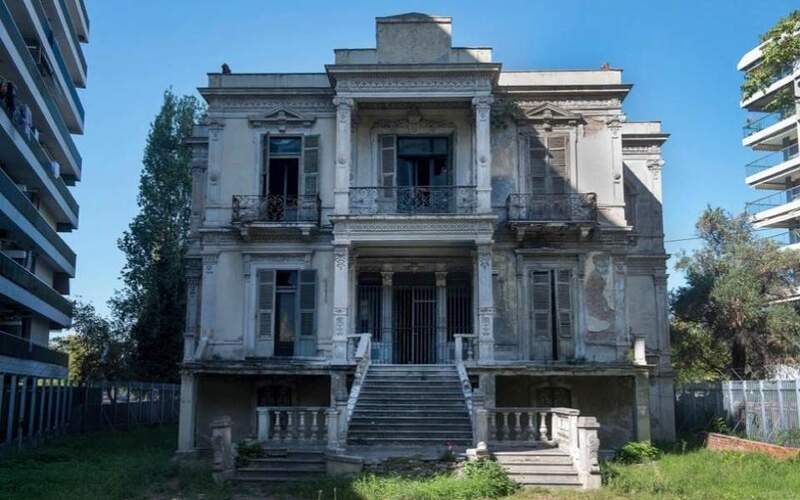 The cash buffer will also allow Athens to make another foray into the markets in the next few weeks, probably just after Greek Orthodox Easter on April 28, according to some sources, unless there is international turbulence affecting the bond market. That new issue would either concern the offer of a new three-year bond, or the reopening of existing issues, such as the new five-year note that was issued in late January, and the seven-year paper issued in February 2018. Also on the PDMA’s drawing board is a new market foray at a later stage, through the issue of a new note with a medium-term maturity over the next few months, after the European parliamentary elections that are scheduled for May 26. There are several options for the profitable use of the cash buffer, but hey are simply not being utilized by the government. Besides the planned repayment of part of the IMF loans, the extra liquidity could be spent on the repayment of the Greek bonds that currently are in the portfolios of the European Central Bank (ECB). These bonds add up to approximately 11 billion euros and bear even higher interest rates than those of the IMF loans, reaching as much as 6 percent and 6.5 percent in some cases. Other possible options for the utilization of the cash buffer would be for the reduction of the Greek Treasury bill issues (which currently add up to about 14 billion euros, twice as high as in the period before the financial crisis) or for the reduction of the state’s overdue arrears to suppliers and taxpayers, which still exceed 2.1 billion euros.